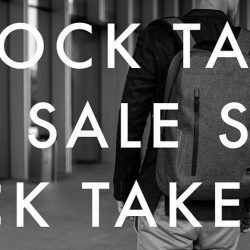 It's Friday aka #FriYay #TGIF #DoneWithTheWeek and no better reason to treat yourself a little with our webstore exclusive sale. Stocks for each item are limited hence it's fastest fingers first! BLINK & YOU'LL MISS IT. 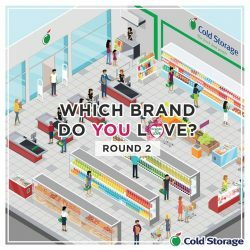 [Cold Storage] Here’s another chance to win $100 worth of Cold Storage vouchers! 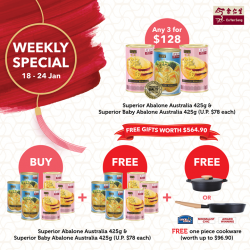 Here's another chance to win $100 worth of Cold Storage vouchers! (total of 5 winners each round)! 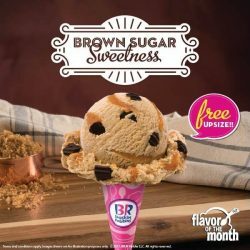 Choose your favourite brand from our online ad here (http://bit.ly/2hGTNZ5) or on today's Straits Times, and tell us why! [Eu Yan Sang] Have a roaring new year of prosperity with our Superior Abalone from Australia! Have a roaring new year of prosperity with our Superior Abalone from Australia! This week, you can save 45% on a purchase of any 3 of our Superior Abalone from Australia. What's even better? When you buy 6 cans (3 of each type shown), you can get 6 more for free and an exclusive piece of cookware in this limited promotion! 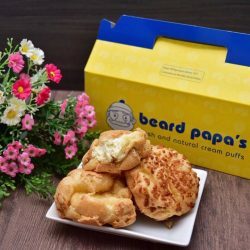 [Amore Fitness] Unsure of how to get fit in time before the Chinese New Year? 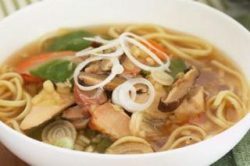 Unsure of how to get fit in time before the Chinese New Year? 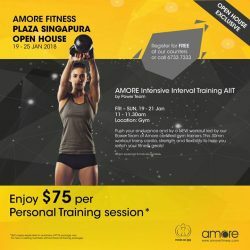 Join our FREE Amore Intensive Interval Training (AIIT) session during our Open House form 19-25 Jan! Achieve your fitness goals with professional help from our Personal Trainers. 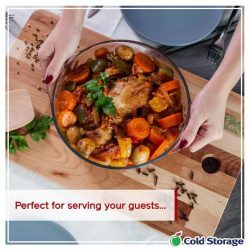 From the freezer to the dishwasher (and everything in between), this MasterChef Casserole will weather the different temperatures as you create the perfect meal for the family. 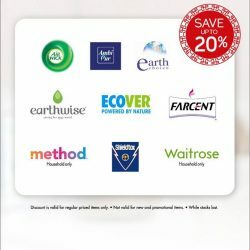 Collect 5 stamp receipts to purchase MasterChef Cook & Store Kitchenware at special prices. 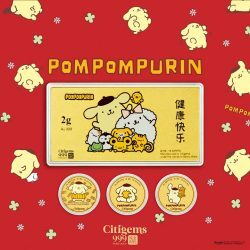 Get a stamp receipt with every $10 spent from now till 29 March. [Calvin Klein Watches and Jewelry] Introducing Chief Creative Officer Raf Simons’ Pre-Spring 2018 CALVIN KLEIN 205W39NYC collection. Introducing Chief Creative Officer Raf Simons' Pre-Spring 2018 CALVIN KLEIN 205W39NYC collection. 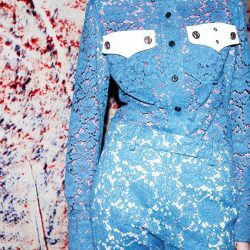 Building on the house codes defined in the Fall 2017 and Spring 2018 runway shows, this offering expands on that same richly kaleidoscopic view of America. [Chocoolate — i.t Labels Singapore] Red packets can’t get any doper than this. Red packets can't get any doper than this. 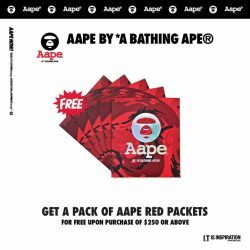 Get ready for Chinese New Year and snag yourself a pack of AAPE Red Packets for free when you purchase at least $250 worth of AAPE items. While stocks last! 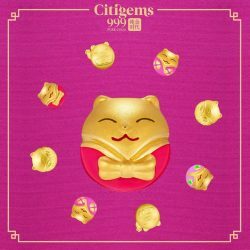 Power up your arm candies with style with our adorable 999 Pure Gold Fortune Cat Charms, that's sure to spark conversations during the festive season. 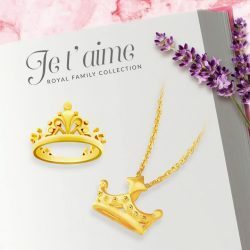 Crafted in 999 Pure Gold, these charms also make lovely gifts of well-wishes and investment for family and friends. Available at all Citigems boutiques and on our e-shop in a myriad of colours at $198 each, with a FREE leather bracelet. Exclusively at our Citigems boutiques, enjoy our $20 off purchase of any 2 Citi-Charms from $88. Or enjoy $50 off and a free heart pendant with purchase of any 3 Citi-Charms from $88 today. Find out more in-stores! 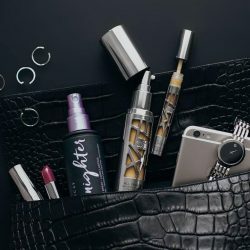 [Amore Fitness] Not sure where to start on your wellness regimen? Not sure where to start on your wellness regimen? Start with an Amore Wellness Trial at $65* (worth up to $302.81) with our Open House from 19-25 Jan! Inclusive of 1-Week unlimited classes, a Body-Fat Composition Analysis, Guided Gym Training and a choice between Hydra Replumping Care Facial (75min) or Haven Massage (60min). It’s a wellness deal you can’t say no to!